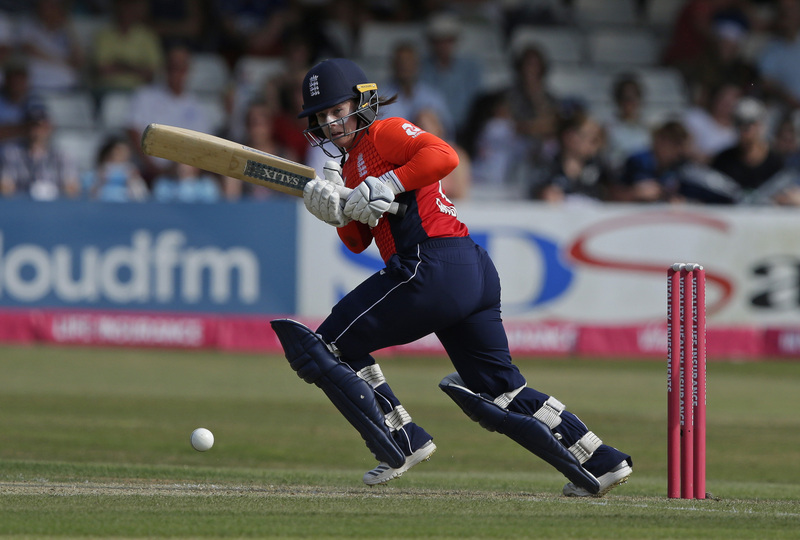 Watch the highlights of England Women’s run to the semi-finals of the ICC Women’s World T20 where they will face off against India in the second of the two semis in Antigua. 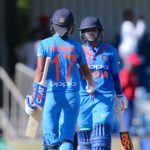 Watch the highlights of India Women’s run to the semi-finals of the ICC Women’s World T20 where they will face off against England in the second of the two semis in Antigua. 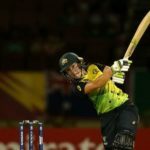 Watch the highlights of Australia Women’s run to the semi-finals of the ICC Women’s World T20 where they will face off against home team West Indies in the first of the two semis in Antigua. 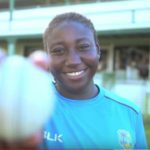 Watch the highlights of West Indies Women’s run to the semi-finals of the ICC Women’s World T20 where they will face off against Australia in the first of the two semis in Antigua. 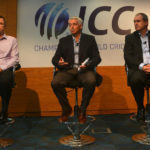 The ICC is partnering with Google to bring global cricket fans a unique viewing experience of the semi-finals and final of the ICC Women’s World T20 2018 in the West Indies. 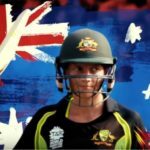 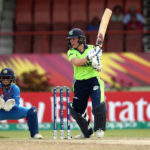 Wicketkeeper-batter Alyssa Healy suffered a concussion during Australia’s final group stage match against India last Saturday, and is keen to recover in time for her team’s semi-final clash against the West Indies Women on Thursday. 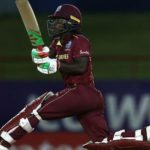 The West Indies sealed a tight four-wicket win over England to finish at the top of group A in the Women’s World T20 at Gros Islet on Sunday. 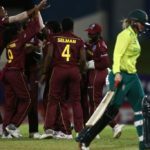 The West Indies Women made their intention to defend their title crystal clear with an impressive 31-run victory over the Proteas Women at the Darren Sammy Cricket Ground to go top of Group B in the ICC Women’s World T20, writes ANITHA MADIKIZELA. 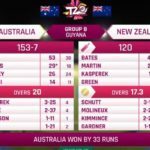 Australia sealed a comfortable 33-run victory over New Zealand in Tuesday’s key Women’s World T20 clash at the Providence Stadium in Guyana.